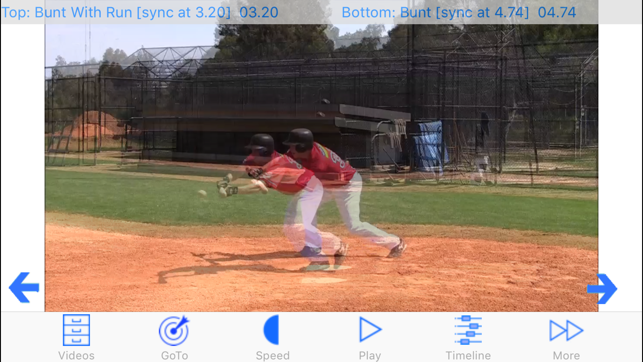 Baseball Coach Plus HD is a new generation performance development tool - a powerful video coaching app enabling baseball coaches to provide beginner to elite players with immediate visual feedback during training sessions and competition. 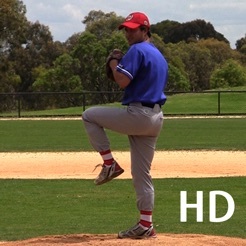 RECORD - Coaches, assistants, teachers or parents can record video and then provide players with technique analysis by replaying their batting, pitching, throwing and fielding action in real time, slow motion and frame by frame. 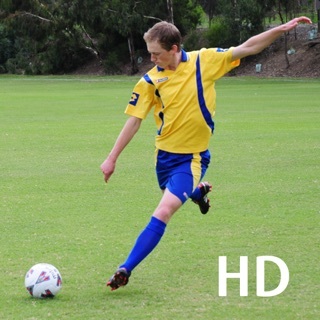 Feedback can be recorded onto a new video or built as a PDF coaches report with key images and annotations. COMPARE - Performance improves when we are able to observe and compare. Players observe the finer points of their baseball technique then compare with the technique demonstrated in other video clips using the side by side and overlay video display features. I'm a professor at a major research university and I coach my son's baseball, football, and basketball teams. 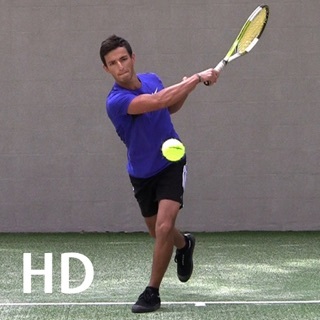 My university research is focused on biomechanics, including sports biomechanics. I really like this app, and I've downloaded several other sports video analysis apps. 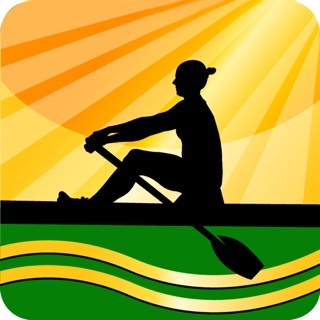 This has become my go to app. 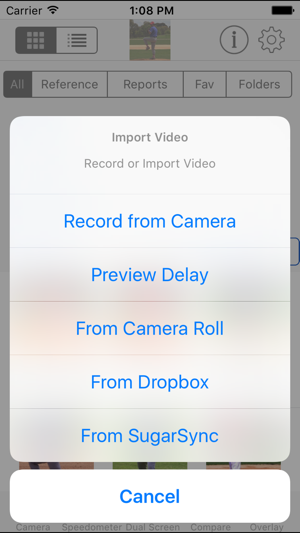 the video quality is excellent and I really, really like that I can easily add the videos to my camera roll with two taps of the screen. One to bring up the menu, one to send the file. This allows me to further analyze and process the video in whatever application I like. Thus, for quick on the field analysis, I use this app exclusively. When I feel a need to analyze or process or present further, I use the share the variety of share options available. Finally, I had a question about the app, and received a response to my inquiry in minutes - I'm sure the developers can't do that every time but d*mn, that was impressive! This is a great tool for anybody looking to help a player with her/his mechanics. 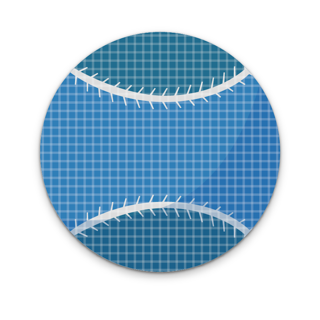 I first saw this app when my son went for his pre season training to get ready for pitching. 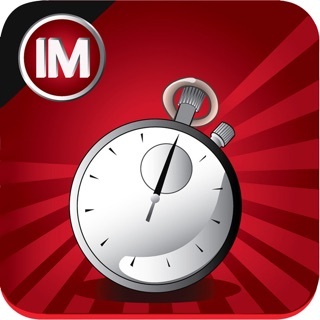 The coach at the training facility used this app to help all level of boys with pitching. From high school to beginning pitchers this was used to help correct angle, alignment, and motion. The drawing tool helped to accent where the shoulders and legs should be. The pitchers could not argue when it is right in front of them. 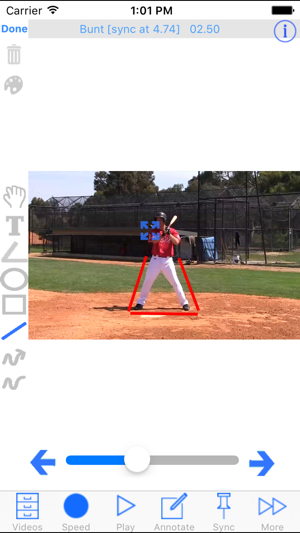 I am sure that batters and fielders would benefit as well with hitting and throwing mechanics guidance. Great for any coach. I am a Fastpitch Softball Coach and Instructor. I also deal with alot of College Coaches as part of our Recruiting Program. 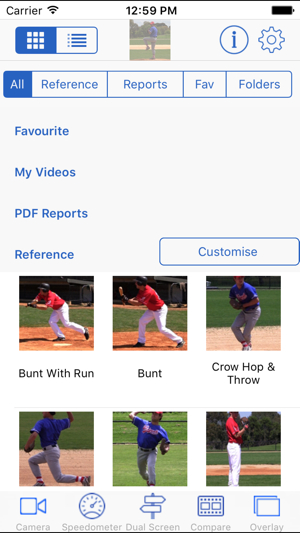 This app is so functionally clean and easy that I am able to gather some fantastic swing data or skill work by players and have it a Coaches email box in under 10 minutes. Just a fantastic tool for what we do !